“I decided to rehome a dog from the Dogs Trust after seeing an advert for BorrowMyDoggy - it gave me confidence I would have support to look after her if I had to work a longer day or wanted to spend a few nights away from home. Phoebe now gets to go on different (and often longer!) walks with her borrowers and doesn't have to spend any longer than necessary on her own while I am out or away. She’s also been socialised with other dogs, so it's been good for her development. 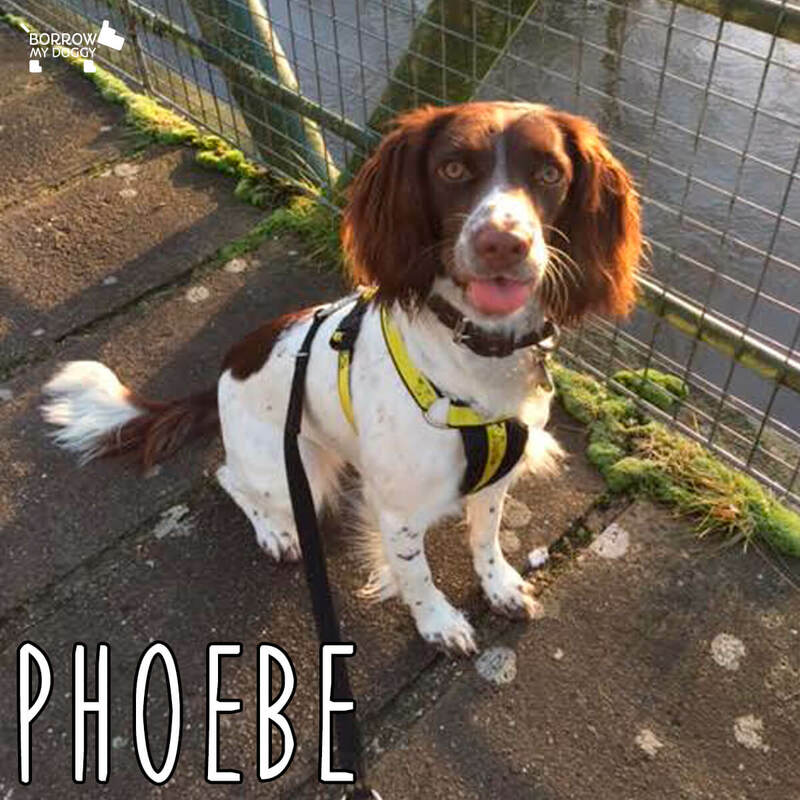 I’ve been surprised by the willingness of borrowers to look after Phoebe just out of their love for dogs - not for any money - and how genuine and kind the borrowers are. Thank you for setting up the service. Phoebe is now completely spoilt rotten!” - Phoebe’s owner, Alison from Salisbury.